An EP album Microworld Reflections has been written for future release. 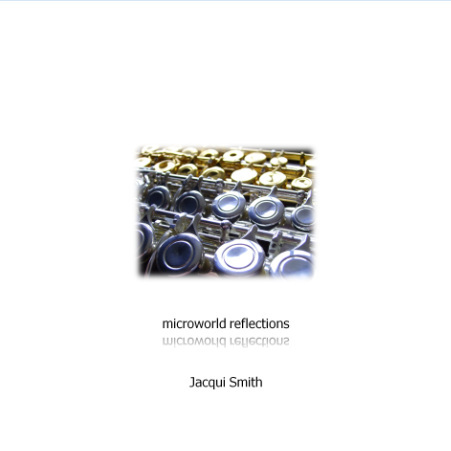 The EP has four new tracks for flute, written and performed by Jacqui Smith based on interpretations of atomic force microscope images as part of the Royal Microscopical Society Vice-Presidents' Award Fund. If you would be interested in receiving a free CD, subject to availability, please contact Jacqui via email.